Use the menu to navigate. Pick your favorite music service below. 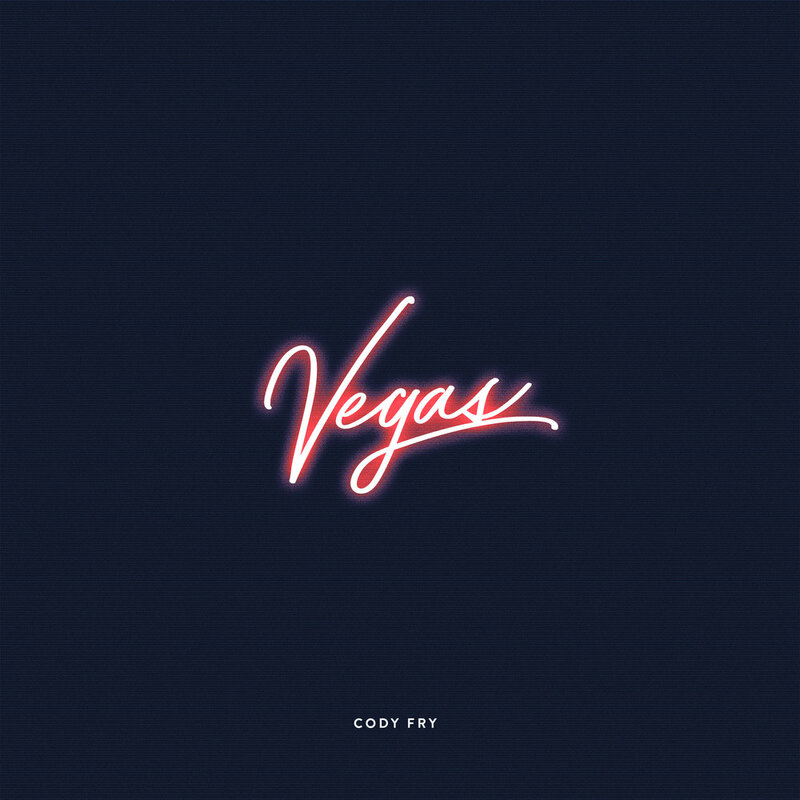 I hope that you enjoy my new single “Vegas” as much as I enjoyed making it. While the song is obviously about driving to Vegas, it’s really about dropping everything and finding an adventure with someone you love. It could be Vegas, it could be Paris, it could be anywhere (Pawnee? )—it’s not about the destination, it’s about the journey and the people next to you along the way. Pick your favorite music service (below), roll the windows down, get that aux cord working, and go find your tires some new pavement. As always, thanks for listening and supporting my music. Let’s drive to Vegas (metaphorically).